Fung Wan <風雲>, also known by its english names Wind and Cloud and The Storm Riders, will be treated with another film remake. The upcoming film, temporarily titled Storm Cloud, will be the third official movie remake of the manhua series of the same name, written by Ma Wing-shing (馬榮成). Ma will also be making his directorial debut with this new remake, and will be supported by co-directors Jonathan Li (李子俊) and David Lee (李光耀). Storm Cloud was announced by Louis Koo’s (古天樂) production studio One Cool Film Production Limited at the Hong Kong Entertainment Expo yesterday. Production is slated to begin September 2019. The first film adaptation of Fung Wan, 1998’s The Storm Riders, starred Ekin Cheng (鄭伊健) as Wind and Aaron Kwok (郭富城) as Cloud. 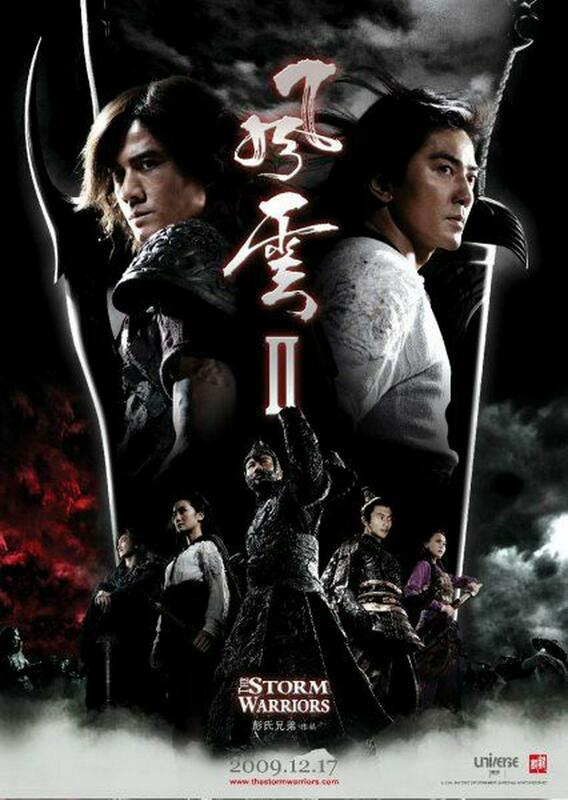 A sequel, titled The Storm Warriors, was released in 2009 with Ekin and Aaron reprising their roles. It has not been announced if Storm Cloud would be a continuation of the previous two films, but it is speculated that the third film will focus on the series’ main villain, Dai-sik-tin. Set in the Ming Dynasty, Fung Wan follows the story of two friends and their journey to becoming the most powerful fighters in the wuxia world. 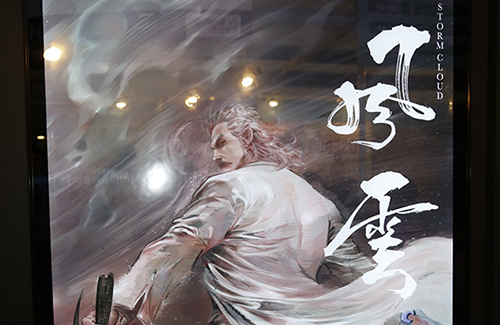 Taiwan has adapted the manhua series into a two-part TV drama, with Vincent Zhao (趙文卓) as Wind and Peter Ho (何潤東) as Cloud. The first part was released in 2002 and the second part in 2004. In 2007, the 5D musical The Storm Show premiered, which starred Michael Tse (謝天華) as Wind and Kevin Cheng (鄭嘉穎) as Cloud. will they be using the same actors?